Cicero was assassinated for speaking out against the deep state of Rome. Threat? 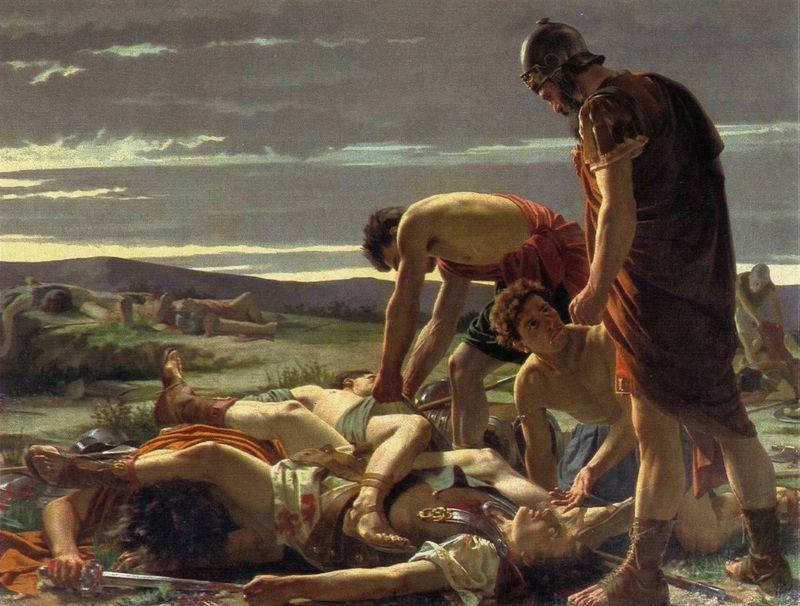 It was during his consulship that the second Catilinarian conspiracy attempted to overthrow the government through an attack on the city by outside forces, and Cicero suppressed the revolt by summarily executing five conspirators. During the chaotic latter half of the 1st century BC marked by civil wars and the dictatorship of Gaius Julius Caesar, Cicero championed a return to the traditional republican government. Following Julius Caesar's death, Cicero became an enemy of Mark Antony in the ensuing power struggle, attacking him in a series of speeches. He was proscribed as an enemy of the state by the Second Triumvirate and consequently executed by soldiers operating on their behalf in 43 BC after having been intercepted during an attempted flight from the Italian peninsula. His severed hands and head were then, as a final revenge of Mark Antony, displayed in the Roman Forum. The second Catilinarian conspiracy, also known simply as the Catiline conspiracy, was a plot, devised by the Roman senator Lucius Sergius Catilina (or Catiline), with the help of a group of fellow aristocrats and disaffected veterans of Lucius Cornelius Sulla, to overthrow the consulship of Marcus Tullius Cicero and Gaius Antonius Hybrida. 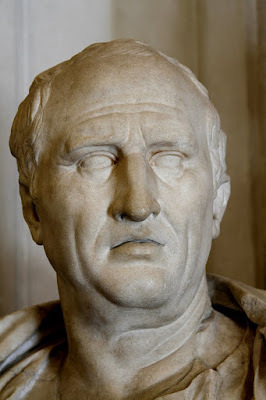 In 63 BC, Cicero exposed the plot, forcing Catiline to flee from Rome.